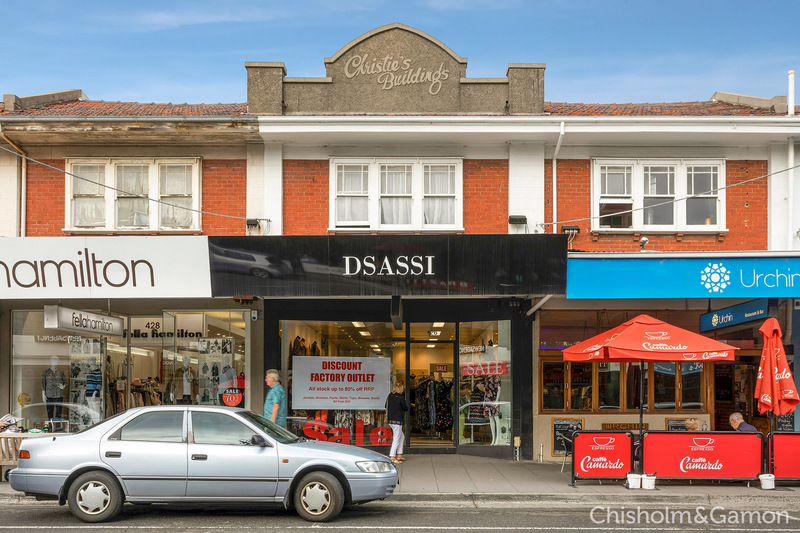 Situated in the heart of Hampton bustling Street. 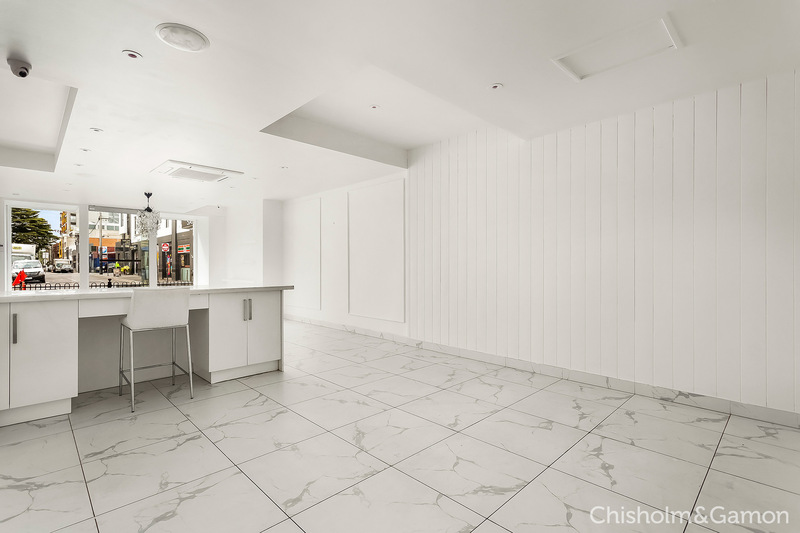 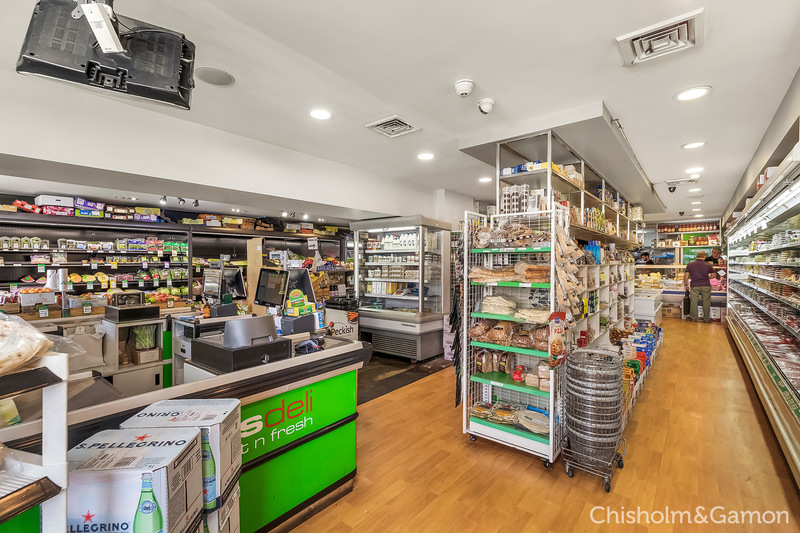 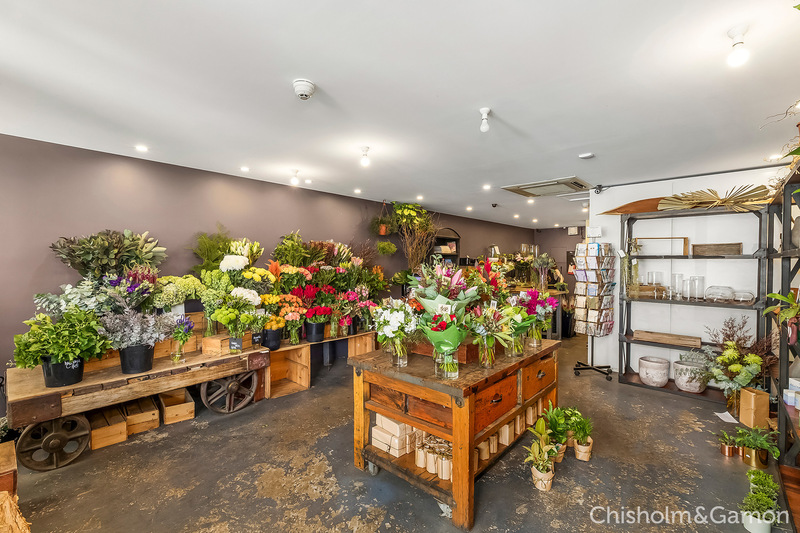 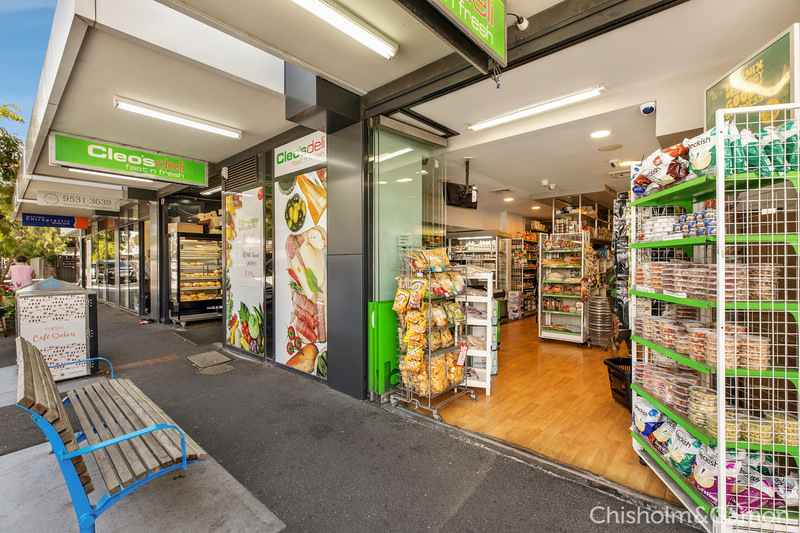 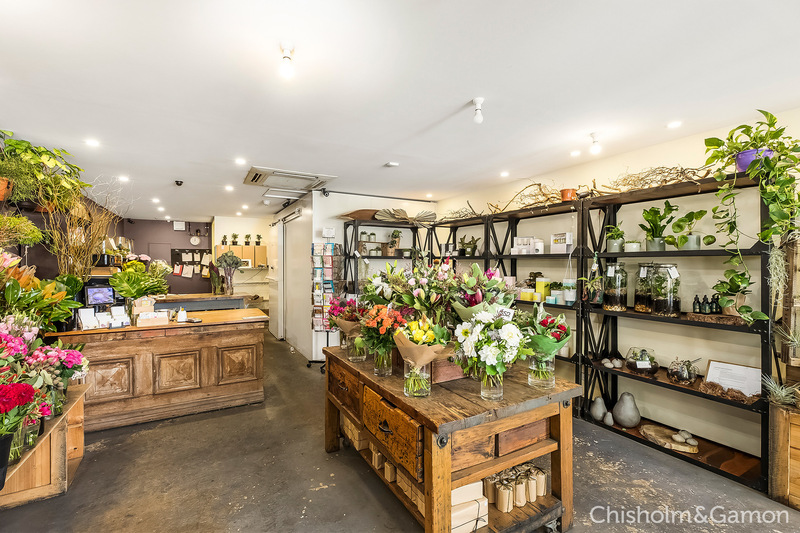 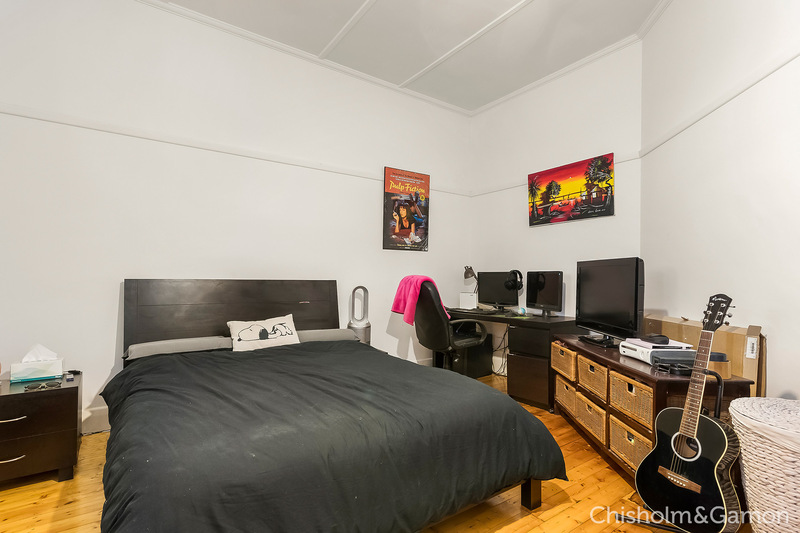 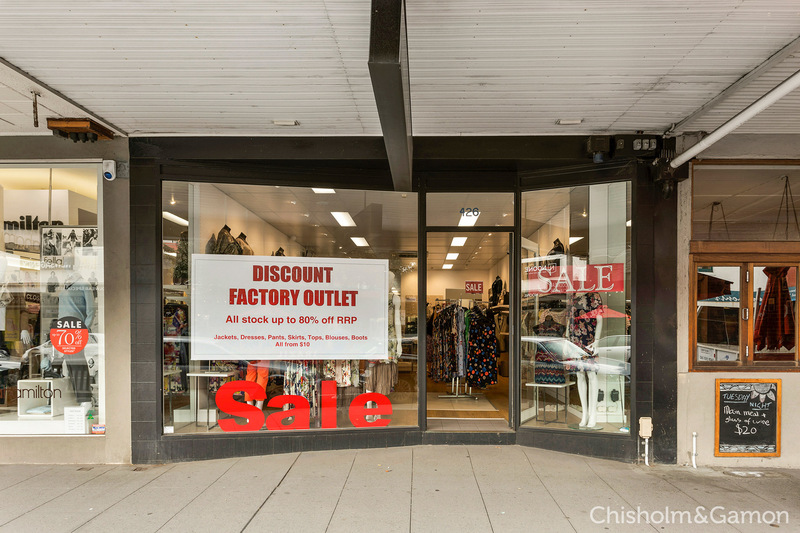 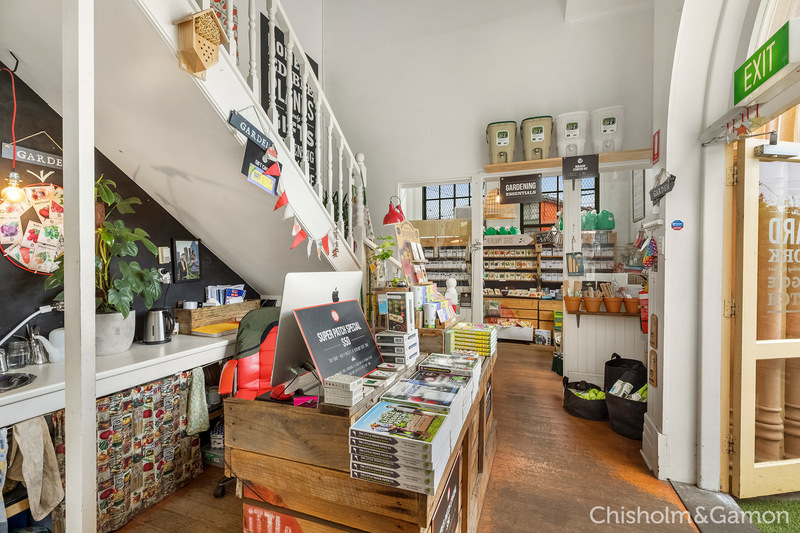 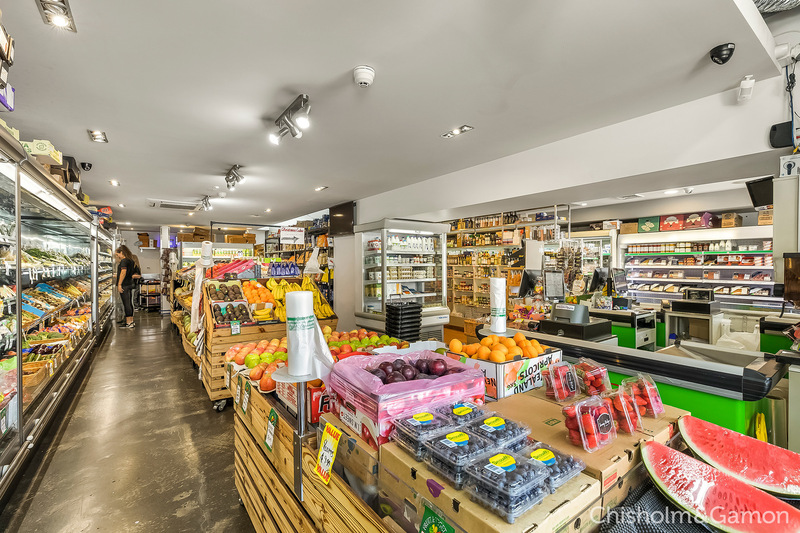 This shop and residence located in angularly the best location in Hampton Street opposite Safeway supermarket and surrounded by National Retailers such as Australia Post, ANZ, CBA Banks, Bakers Delight and more. 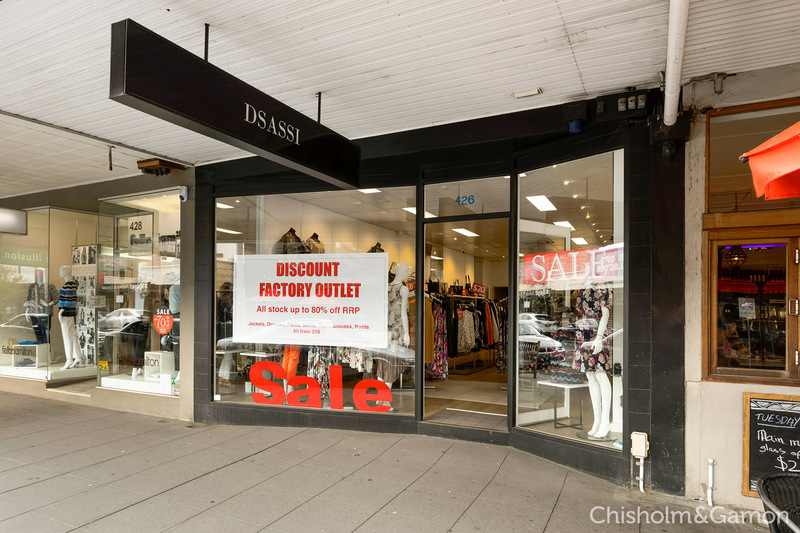 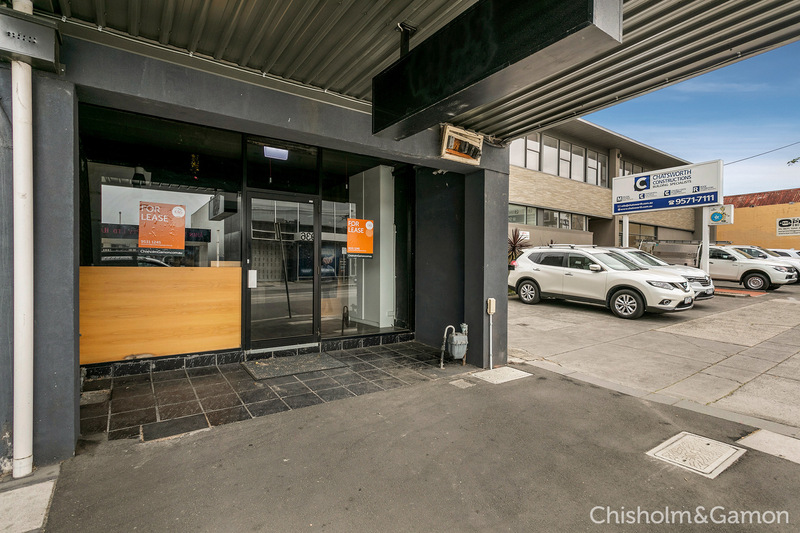 Rarely does Elwood offer such a unique opportunity to secure a double shop front in the heart of the vibrant retail village. 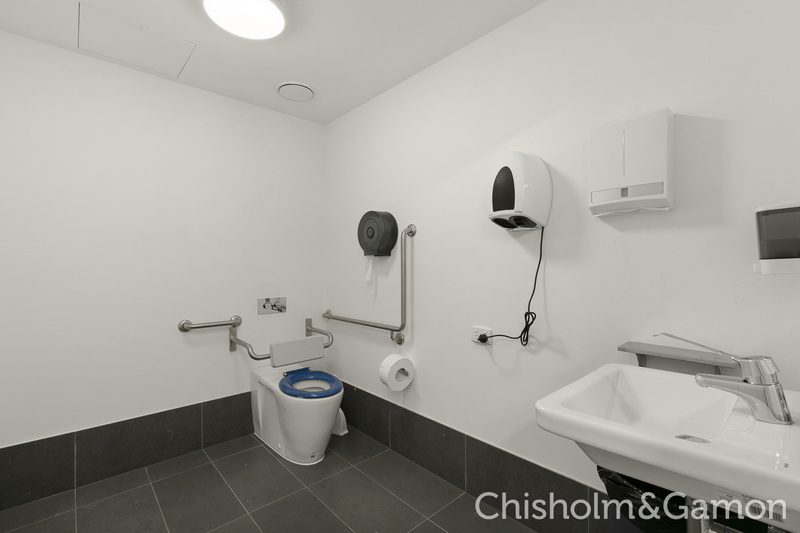 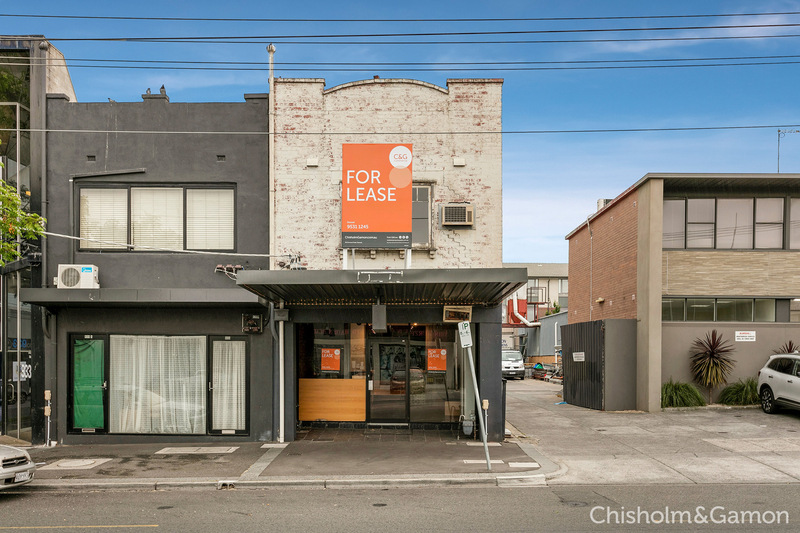 With a secure/successful tenant in place, this really is a prime investment to add to your portfolio. 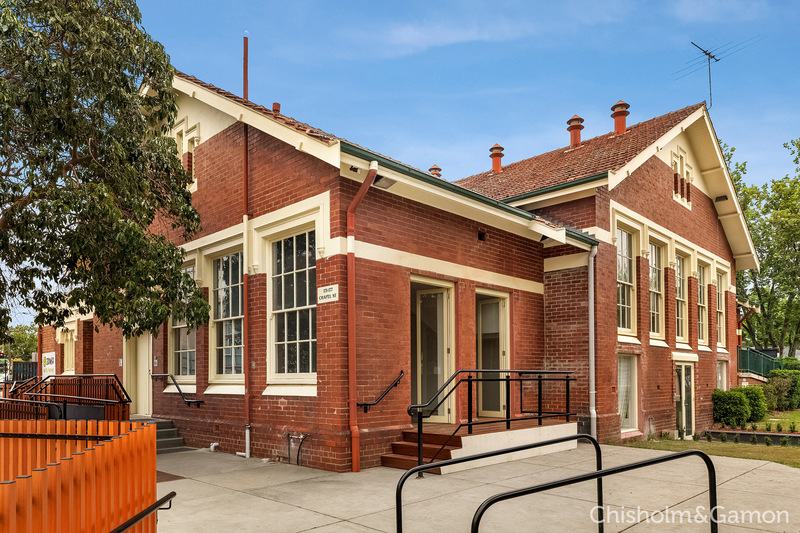 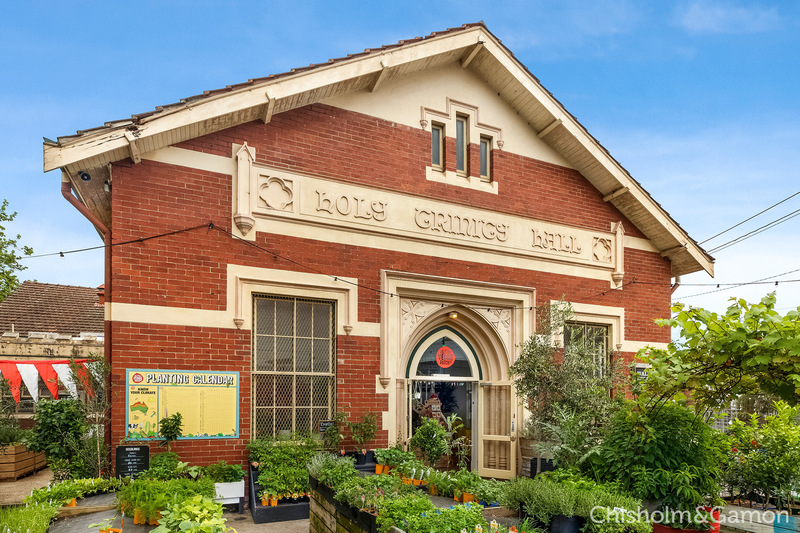 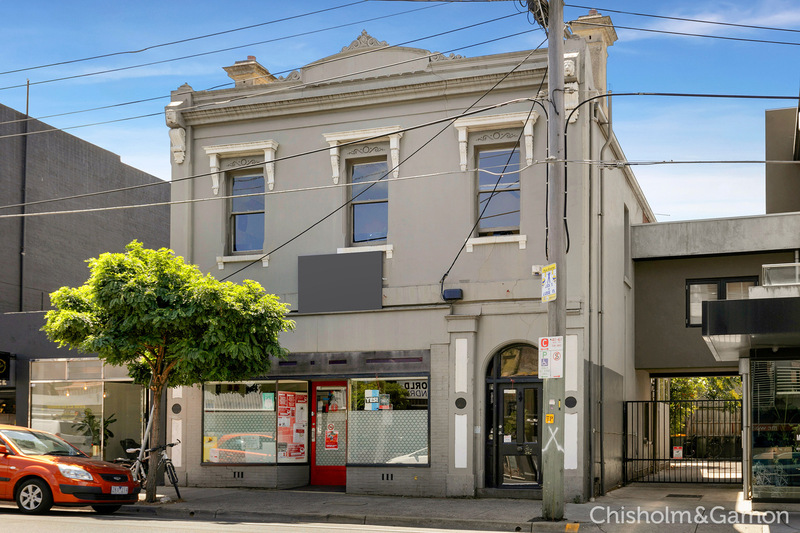 Outstanding two storey Victorian Era standalone commercial Building near the corner of Inkerman and Barkley Street. 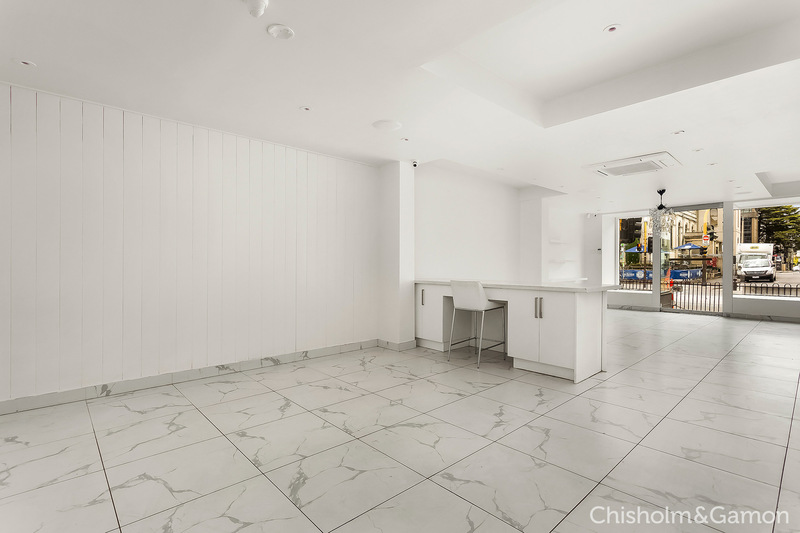 This flexible floor plate contains a mixture of open plan, partitioned office/meeting rooms to suit your requirements. 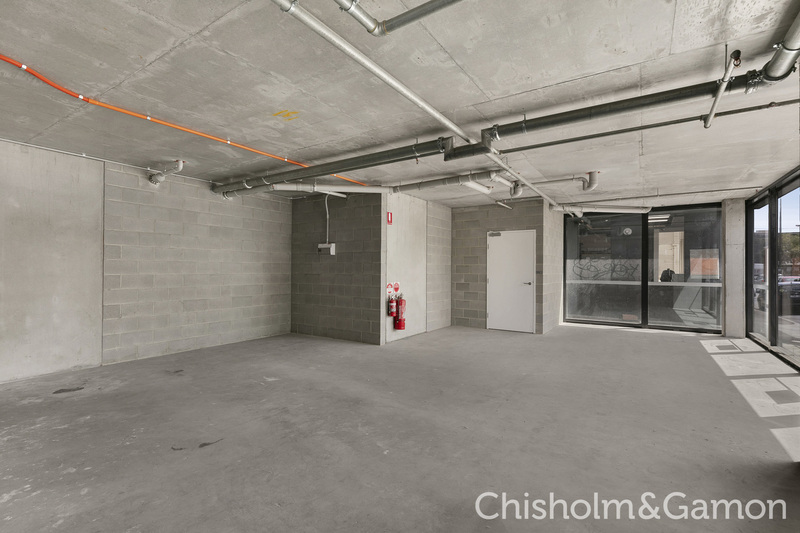 The property enjoys the following benefits:- â€¢ Ground Floor Area 150m2 ( approx. 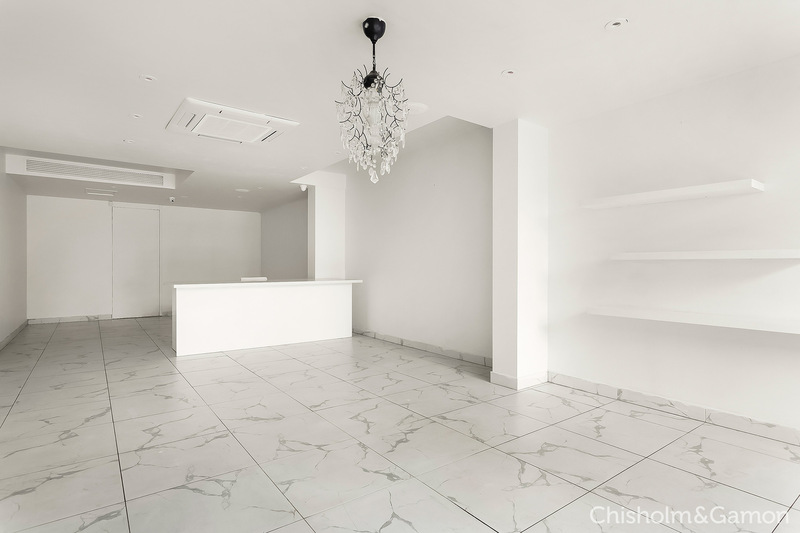 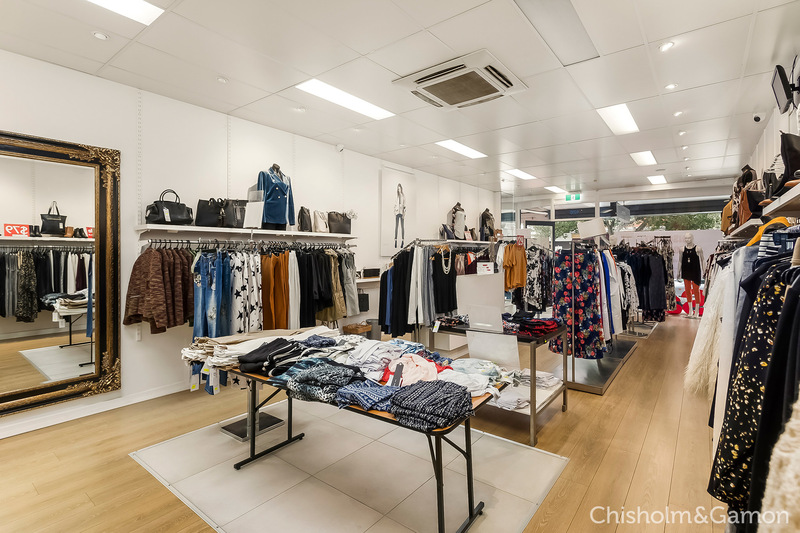 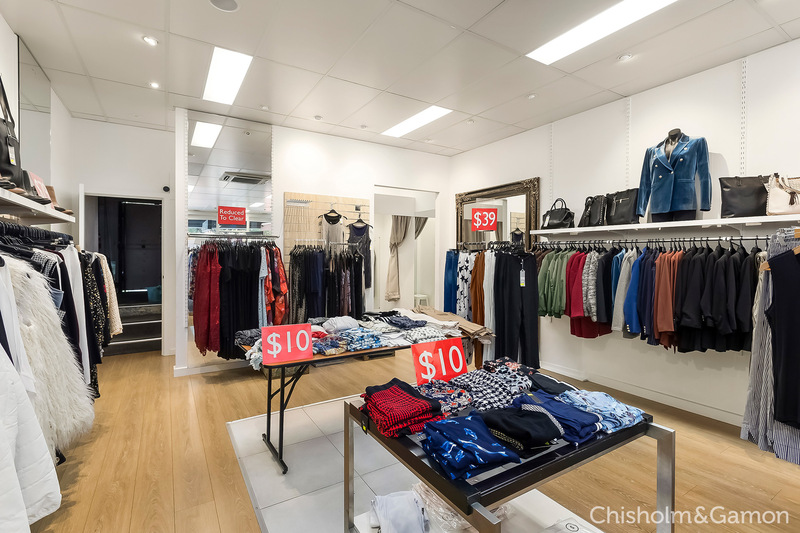 Ideally located in the bustling chapel street shopping precinct, this affordable Ground floor shop is surrounded by Quality National/international Retailerâ€™s and is the perfect addition to your investment portfolio or an ideal place to build up your own businessâ€™s exposure. 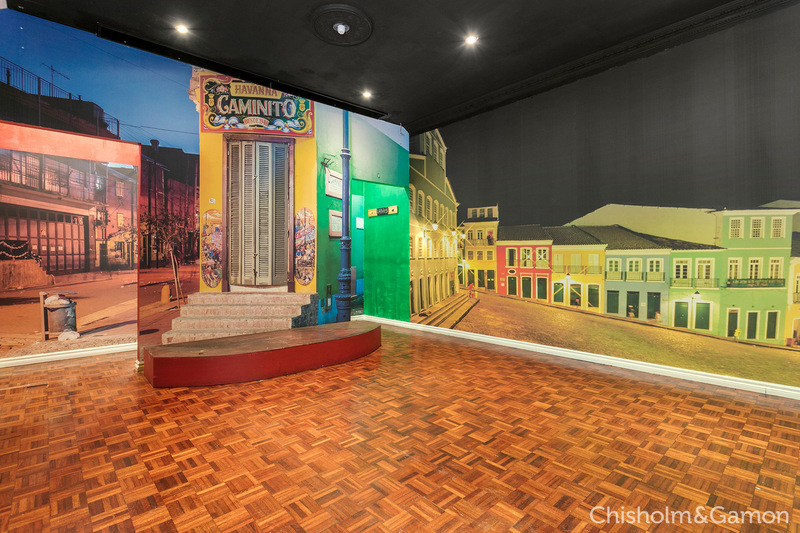 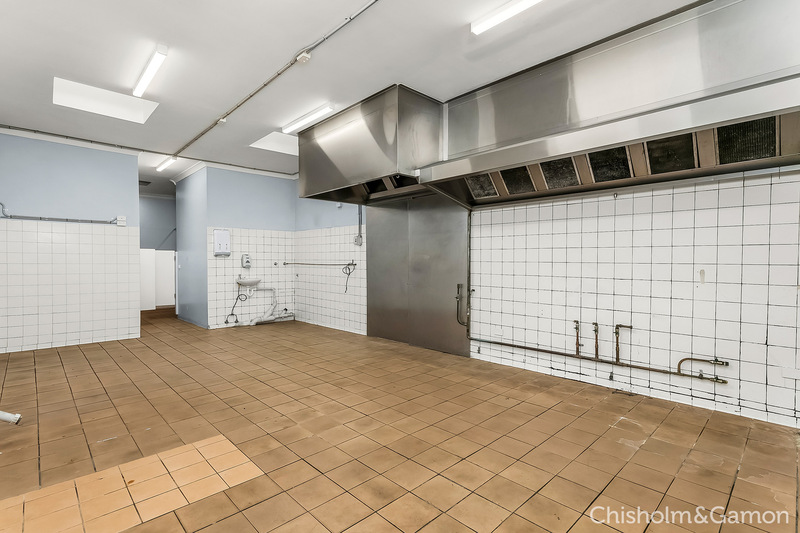 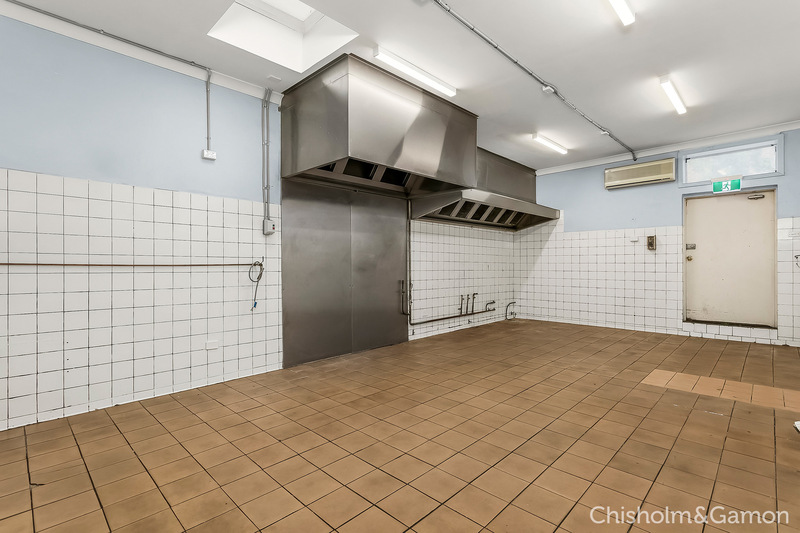 This Large Open Ground floor Restaurant space with additional bar area and dance floor, huge kitchen area that comes together with Extraction fans and Grease Trap, M & F toilets plus First-floor utility space of 37m2 ( approx. 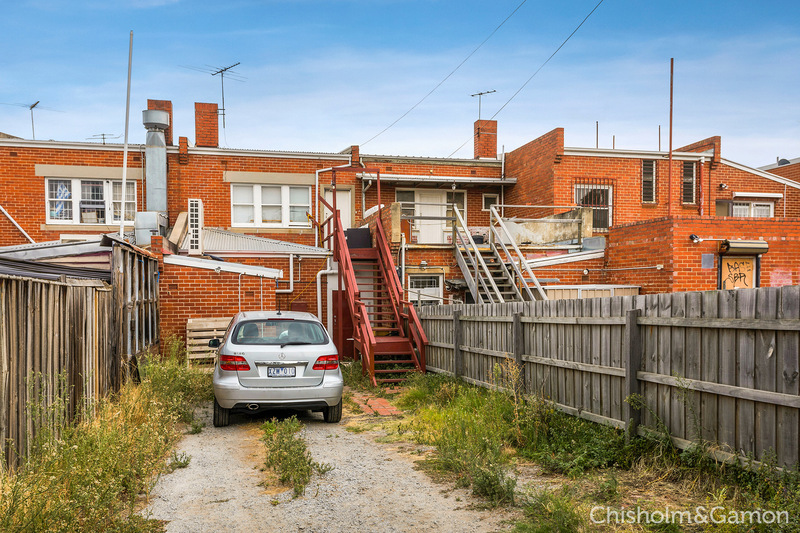 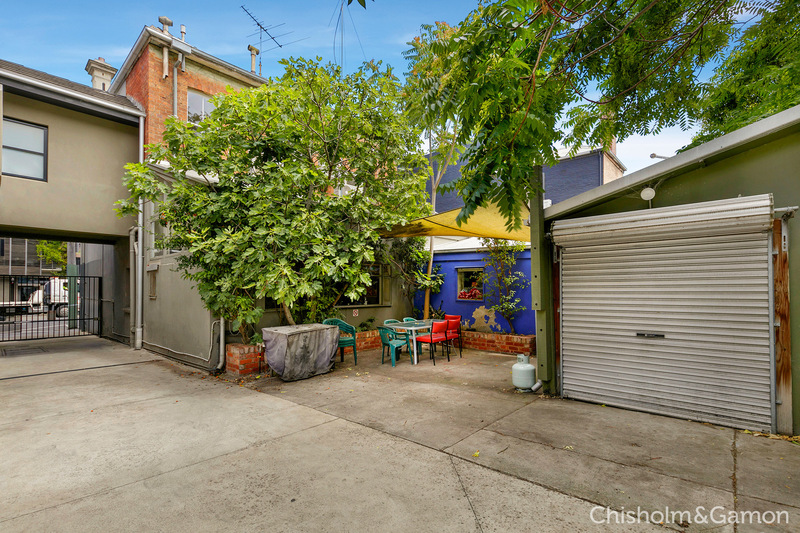 ), rear access and off street parking. 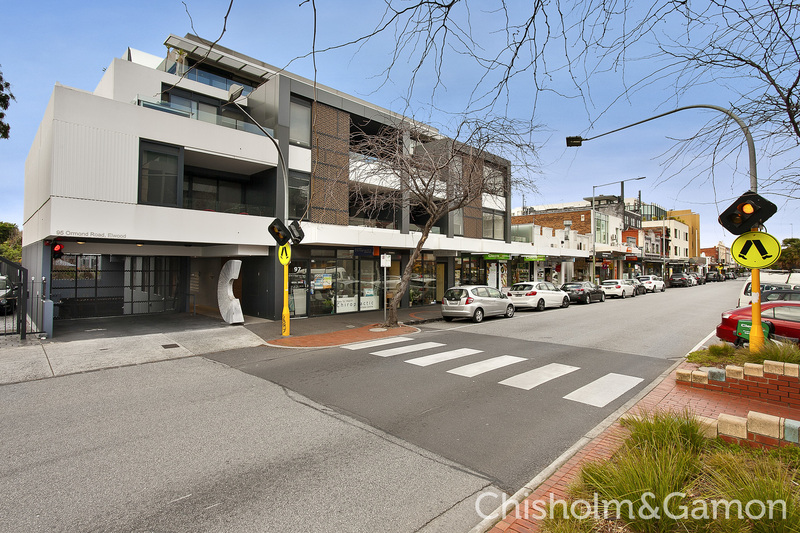 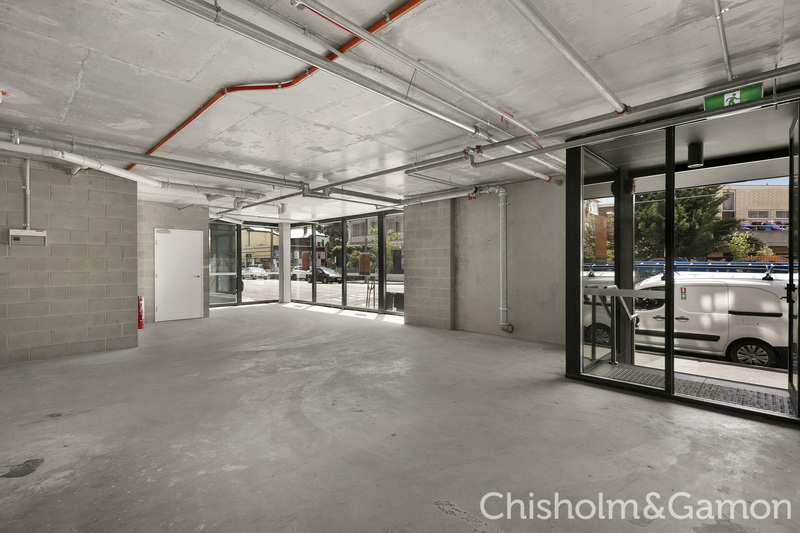 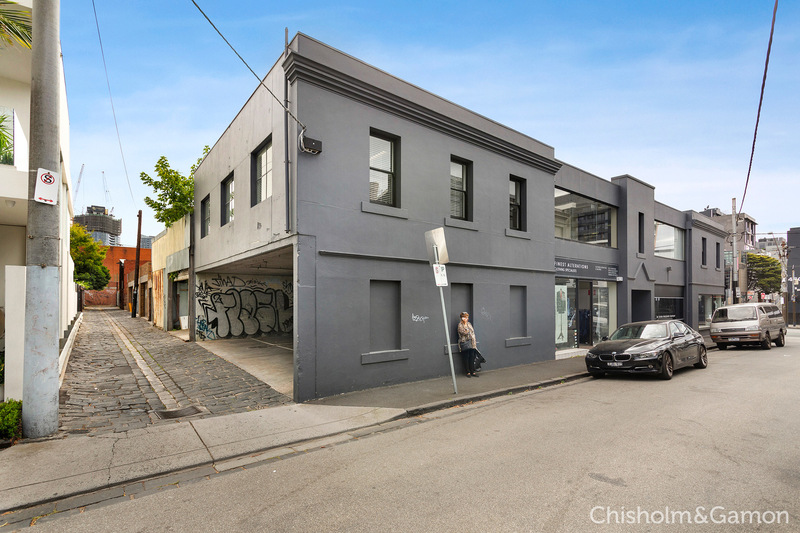 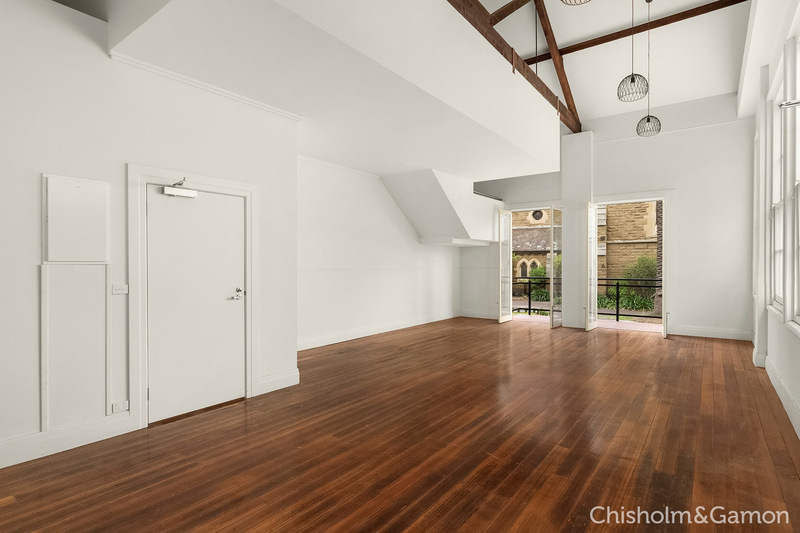 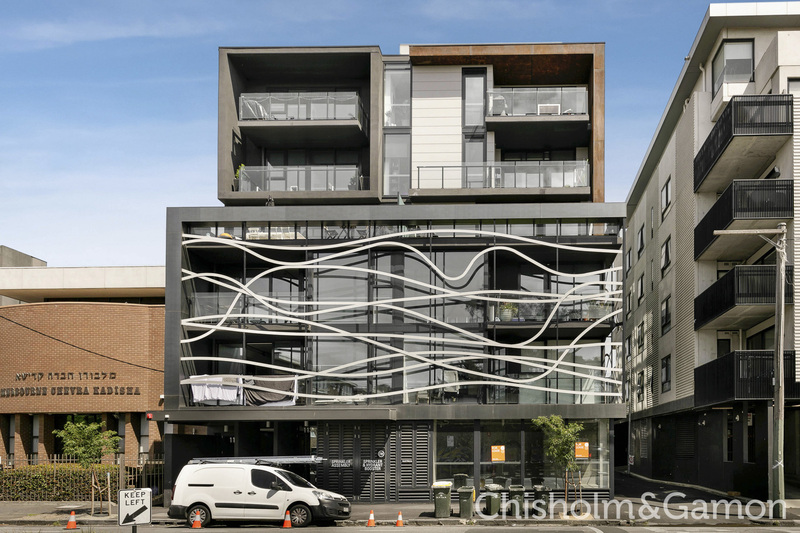 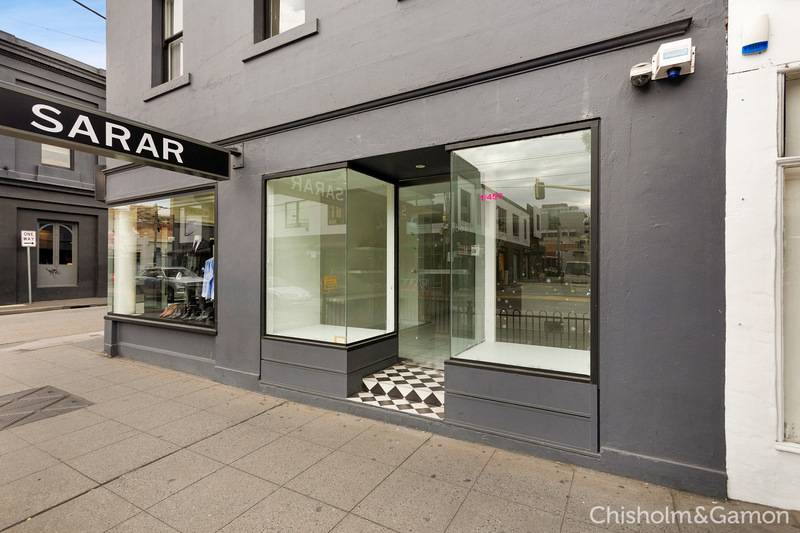 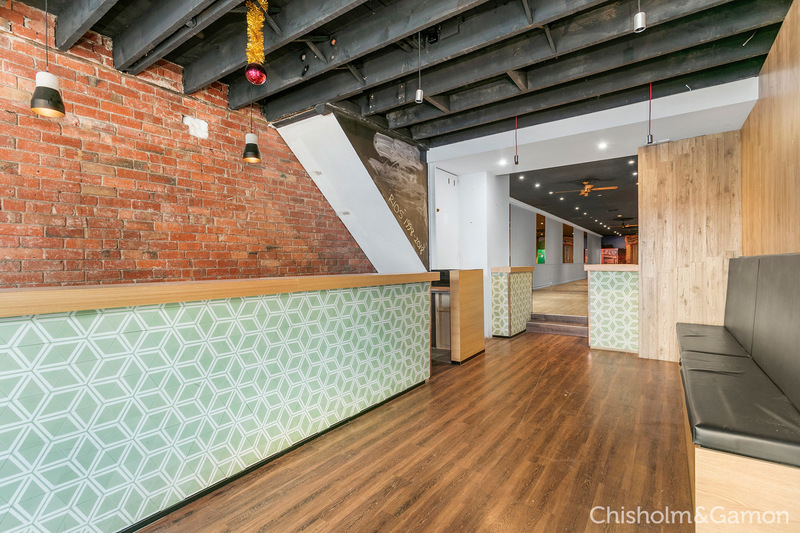 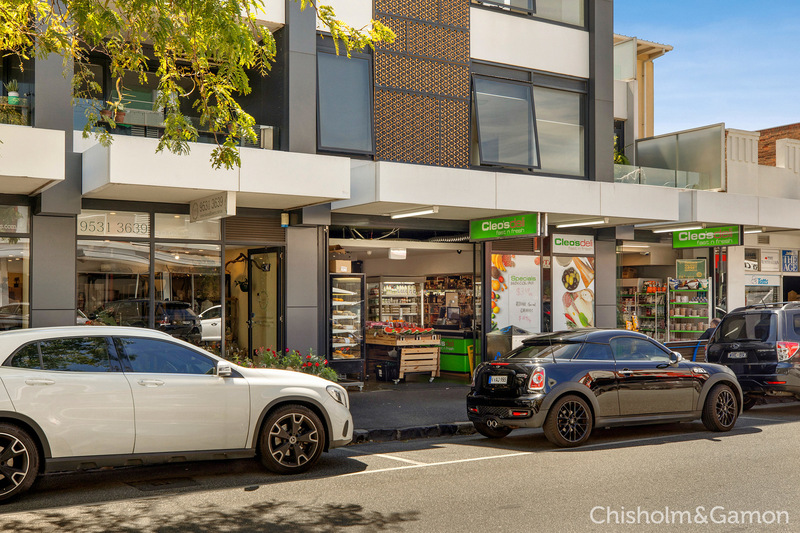 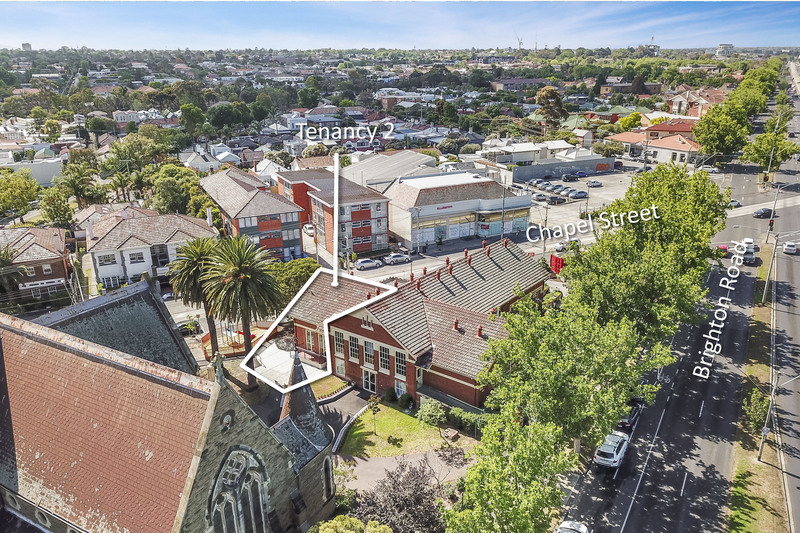 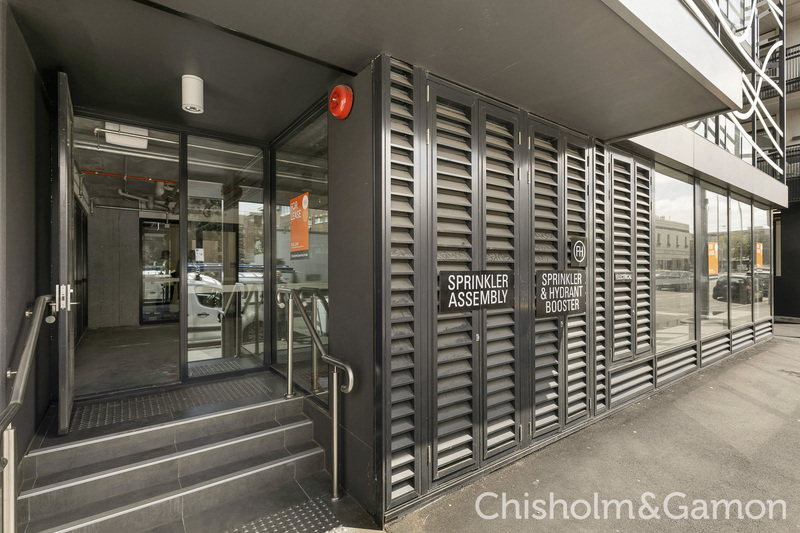 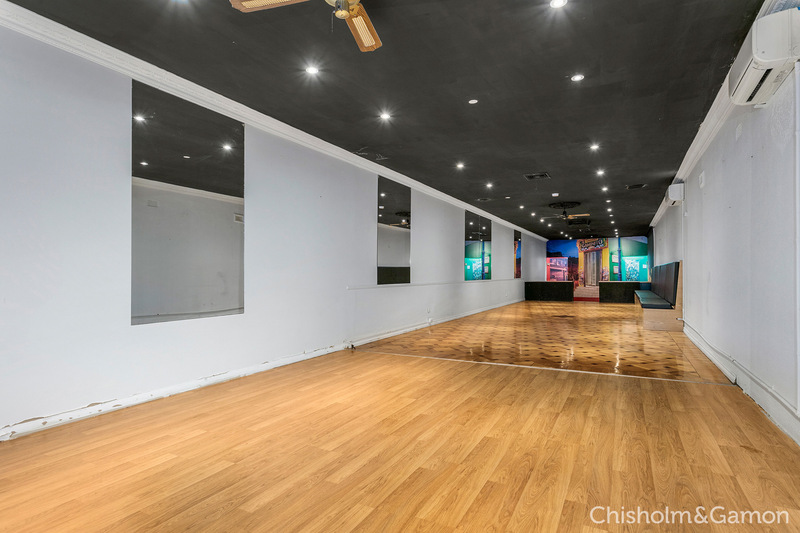 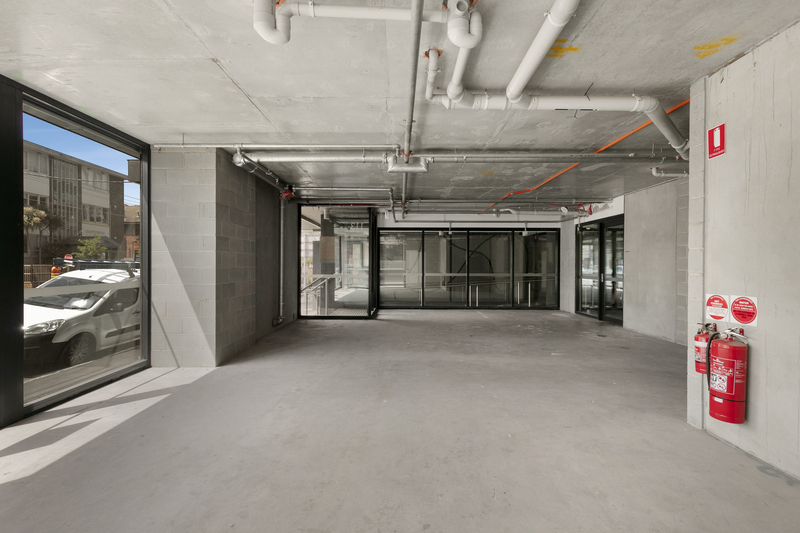 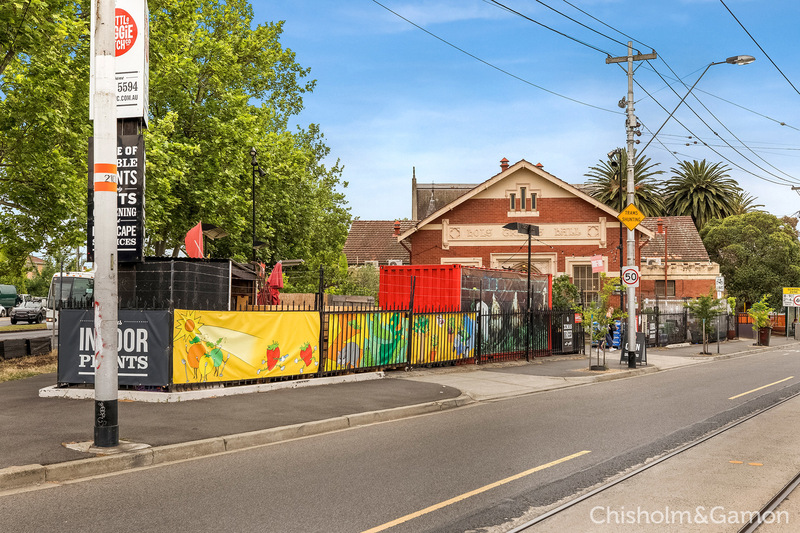 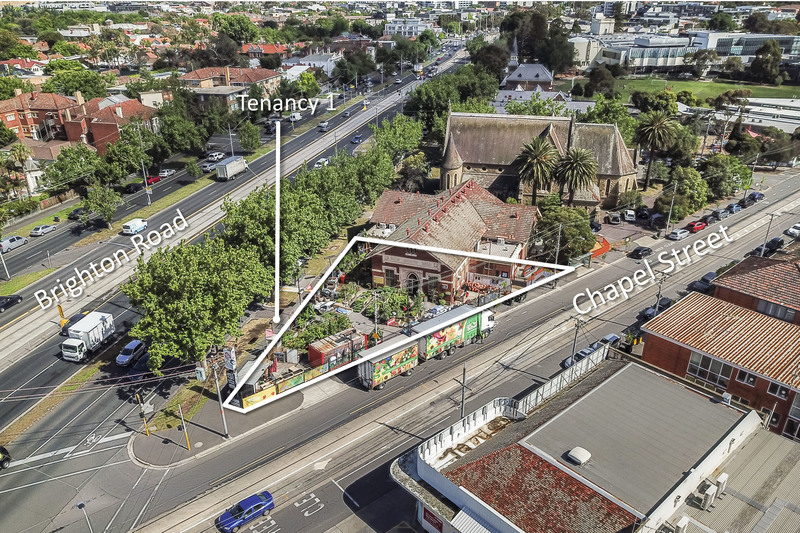 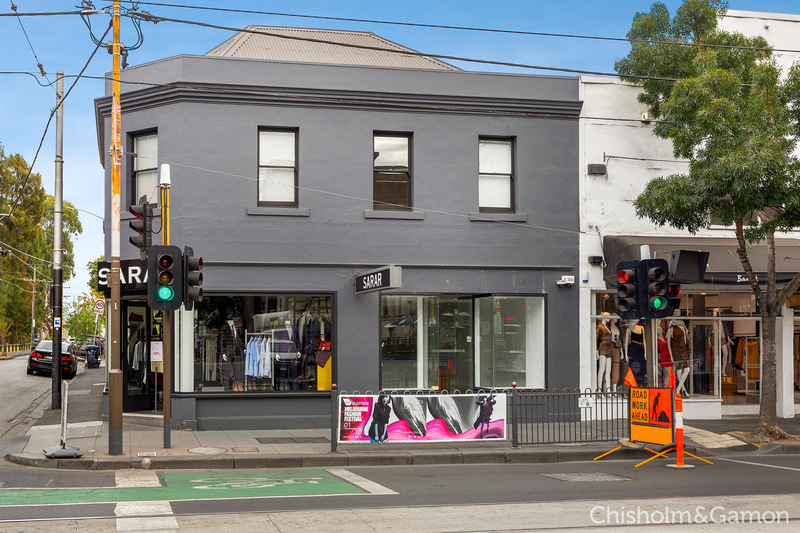 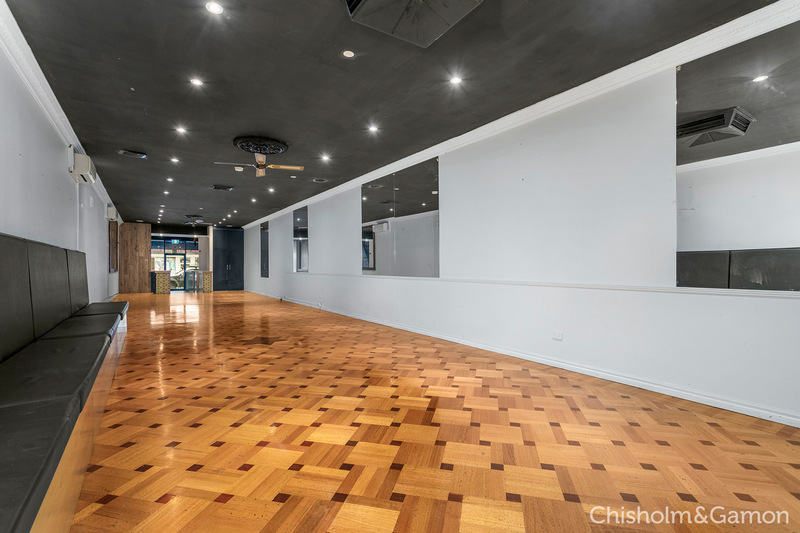 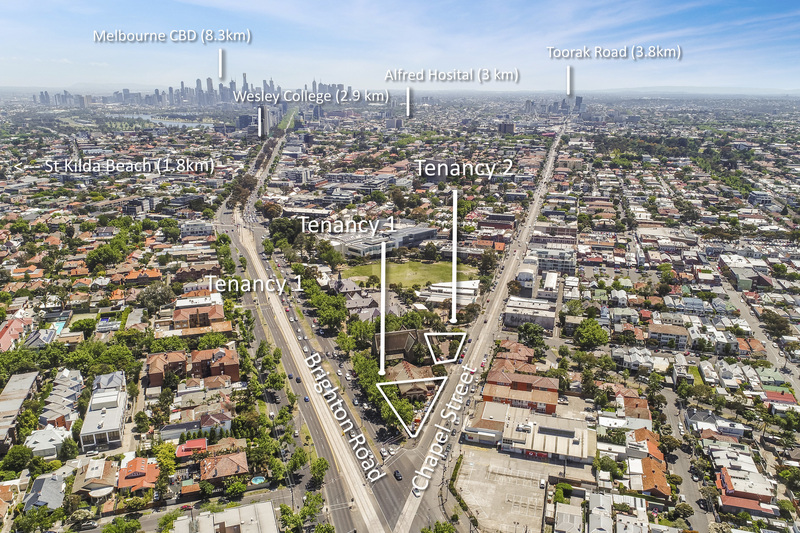 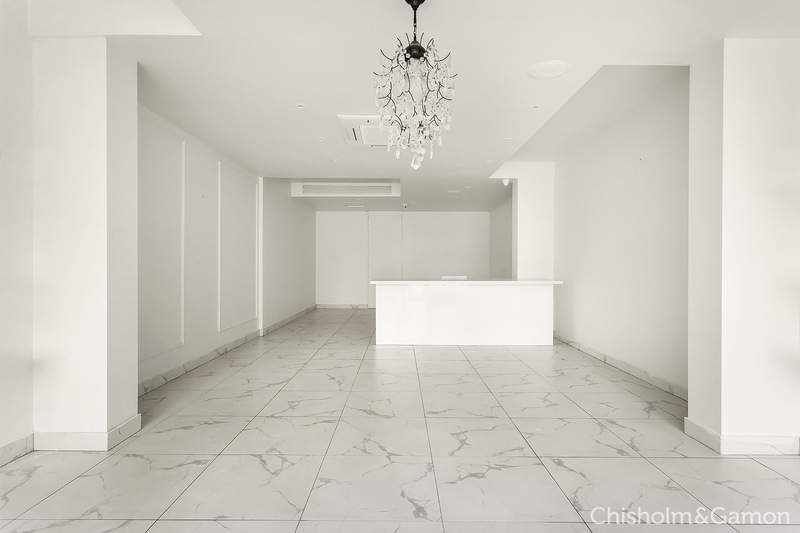 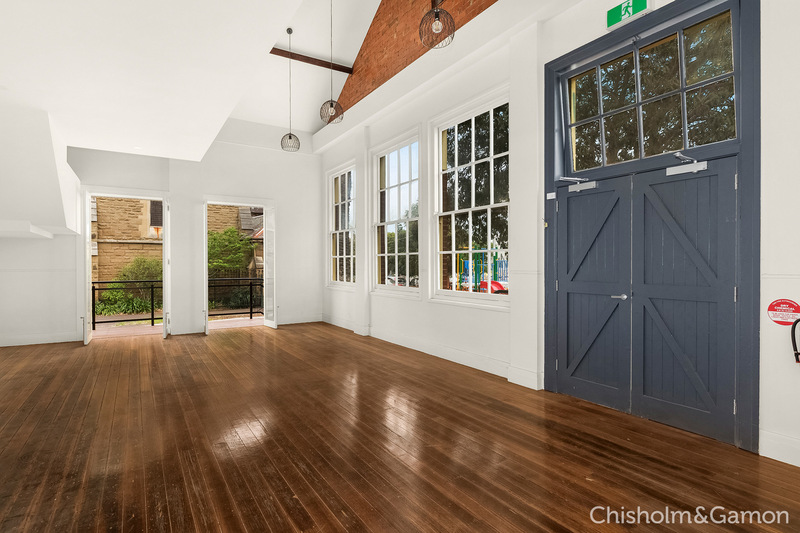 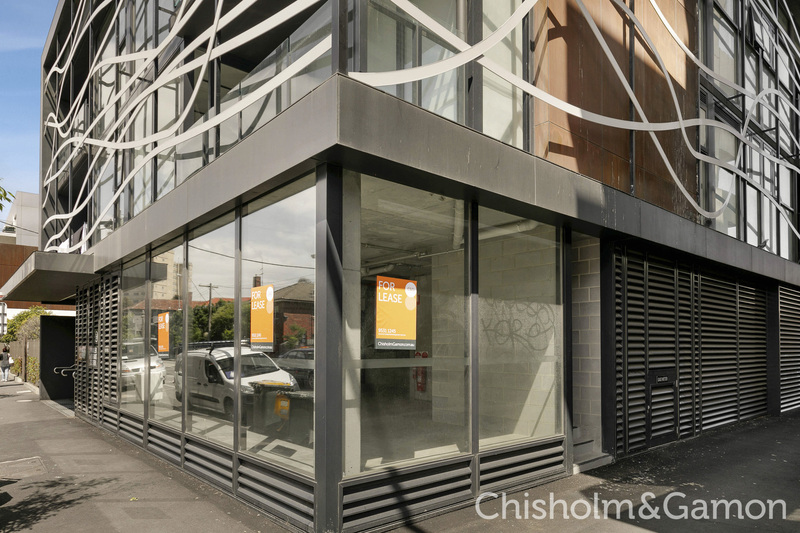 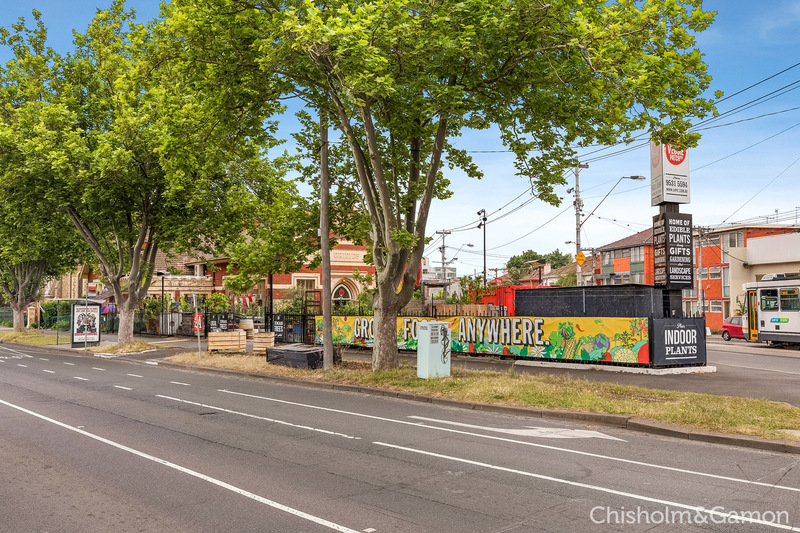 SUIT FOOD/MEDICAL/RETAIL/OFFICE USE (STCA) Located right in the heart of Inkerman Street, this ground floor retail opportunity has a prominent frontage in one of the area's newest boutique residential developments. 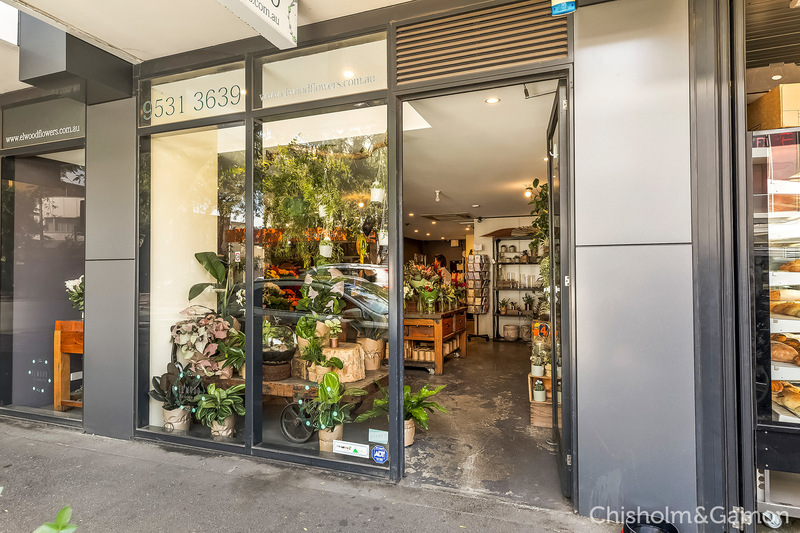 This well-positioned opportunity boasts a striking facade and an abundance of foot traffic giving it excellent exposure for your business. 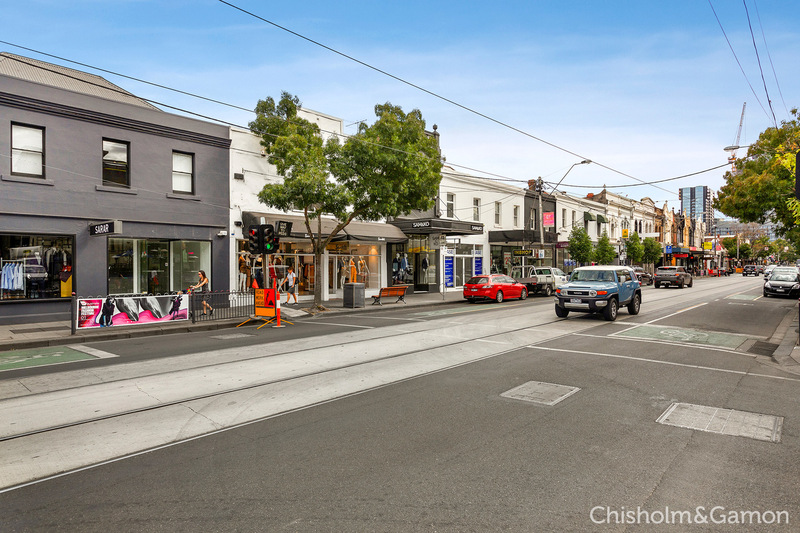 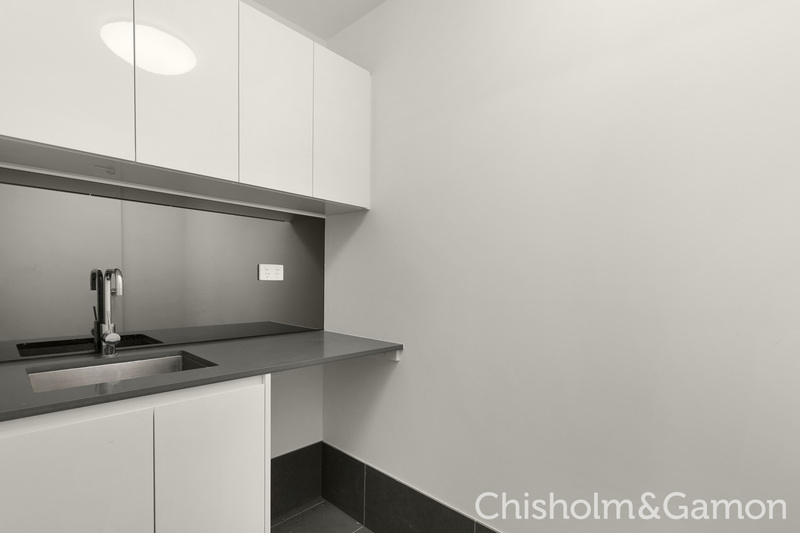 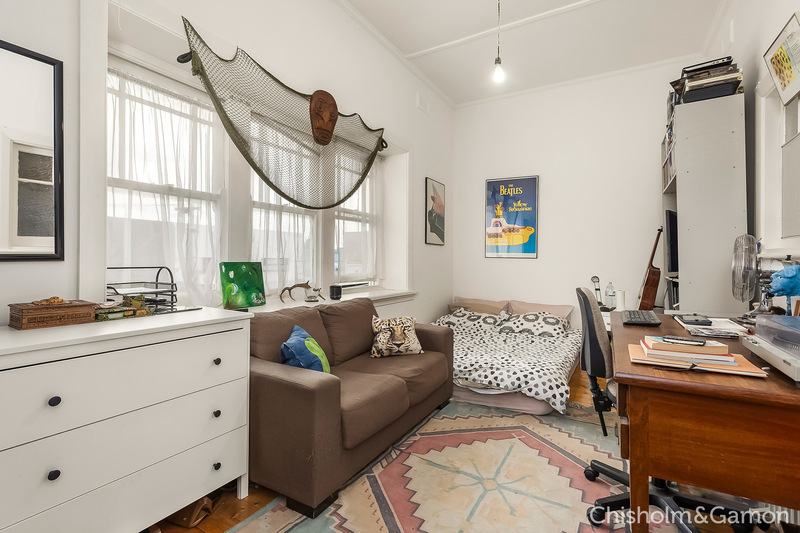 Chisholm & Gamon is pleased to offer for private sale a perfect location in the heart of the tightly held vibrant Black Rock Village. 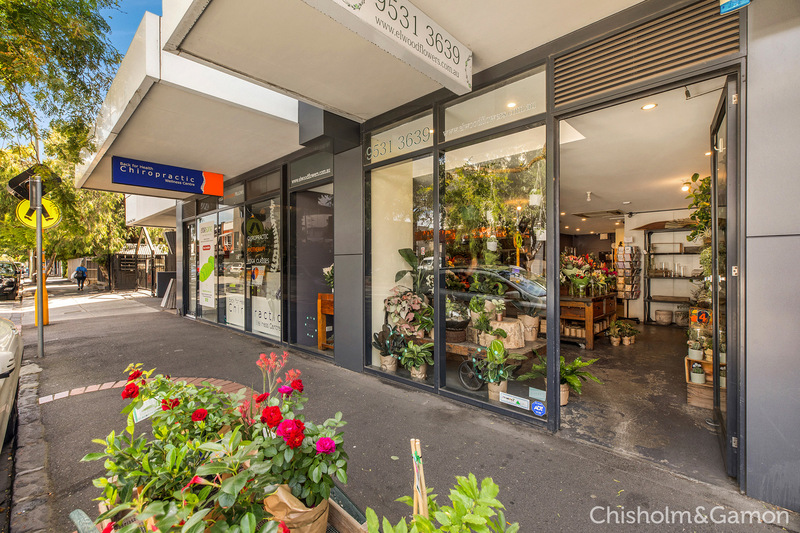 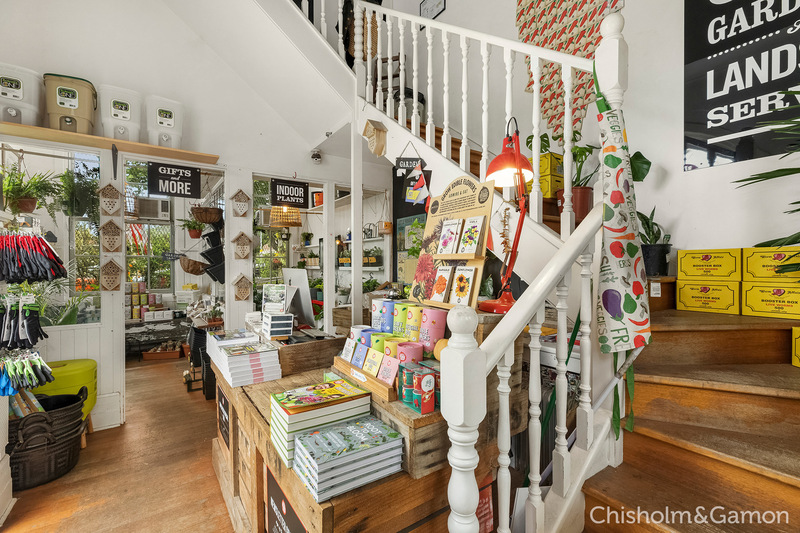 Just metres to the beach and set amongst the many cafes, shops, restaurants and supermarket that the village has to offer.